Cruise ports. Our top picks. 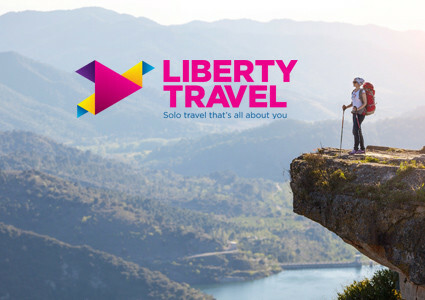 Choose from the sun-dappled white sand beaches and turquoise waters of the Caribbean, to the ancient monuments, medieval castles, and vineyards of Europe. 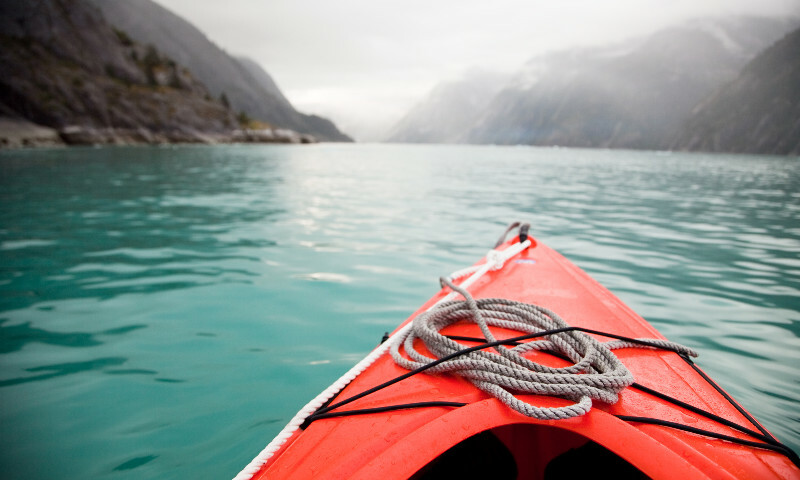 Or bask in the rugged, breathtakingly beautiful natural vistas of Alaska and beyond. 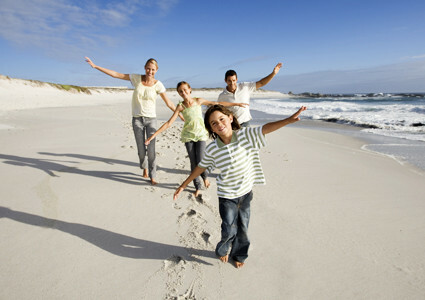 Taking a cruise is one of the best ways to see the world, often taking in multiple destinations in a single voyage. 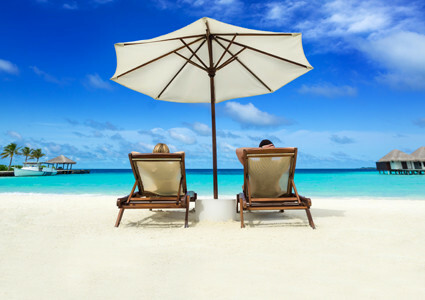 Here are our top picks for cruise destinations. 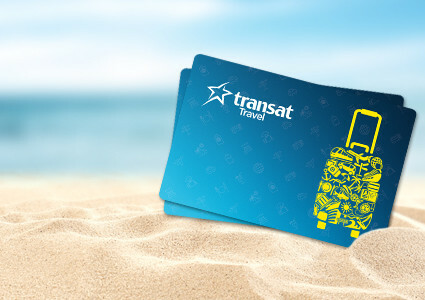 To learn more, or discover a world of other great cruise venues and destinations, speak to your Transat Travel specialist. 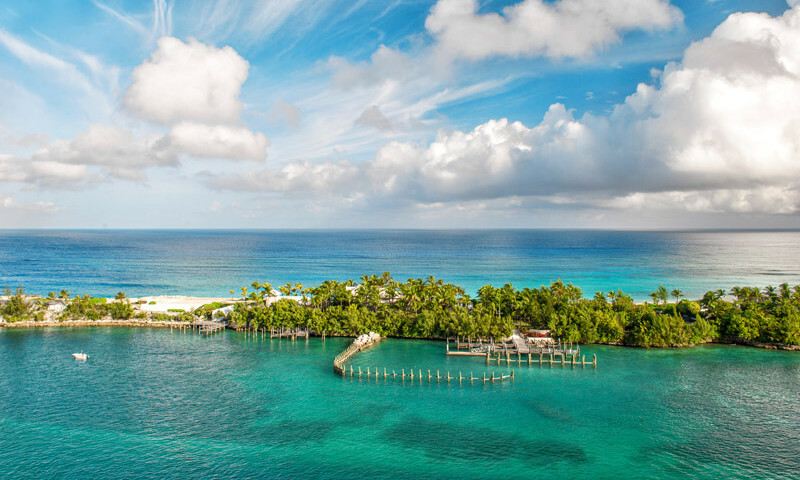 Nassau has a rich history that includes swashbuckling pirates, as well as being burned to the ground on three different occasions by the Spanish. Today, visitors from all over the world seeking both relaxation and adventure have put Nassau at the top of their list for Caribbean destinations. Home to the luxurious Bahamian resort, Atlantis in Paradise Island, where visitors can interact with dolphins at Atlantis Dolphin Cay, one of the largest dolphin habitats in the world. You can also view more than 50,000 fascinating species of marine life in the largest open-air aquarium in the world. Or sign up for the Aquaventure program at the Caribbean’s premier water park, and indulge your senses with a Discover Atlantis Tour. This island paradise in the Caribbean is actually a U.S. possession with a culture uniquely its own. At the top of your must-see list is El Yunque Rain Forest, featuring more than 240 species of trees, hundreds of miniature orchids, and what was once believed to be the Fountain of Youth. 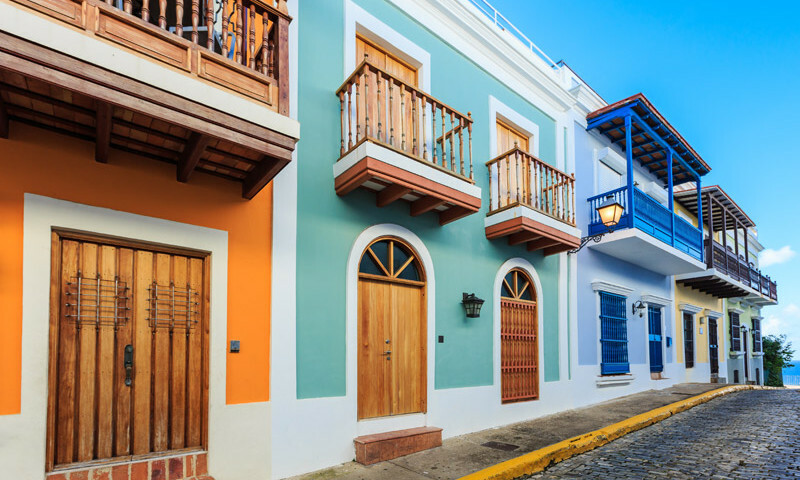 When you’re done trekking through the rainforest, explore Old San Juan, the second-oldest European settlement in the New World. Then take a ride to San Felipe El Morro, and explore the most dramatic of all the city’s old military fortifications. 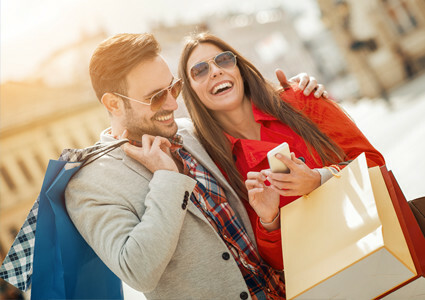 Don’t miss some of San Juan’s other dazzling attractions, including the Casa Blanca Museum & Gardens, the Ballaja Barracks, Quincentennial Square, San Jose Church, San Juan Cathedral, and Cristo Chapel. 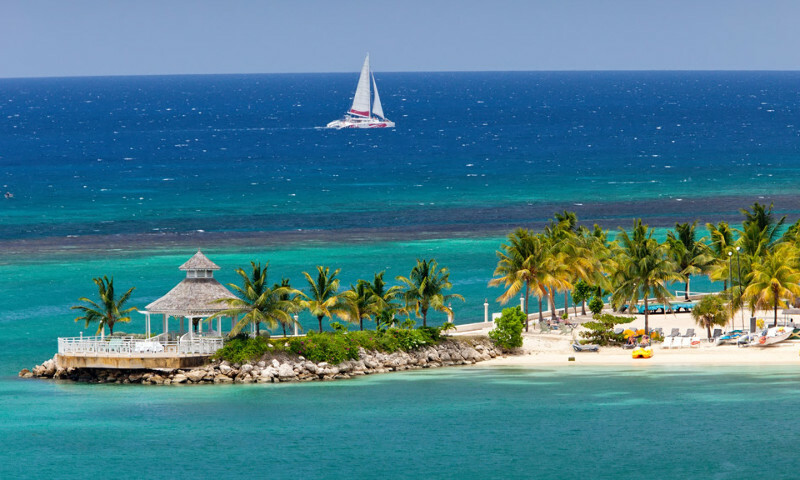 The town of Ocho Rios, on Jamaica’s north coast, is flanked by spectacular white-sand beaches and lush landscapes. It gets its name from the Spanish word “chorreras,” meaning “waterfalls”, for good reason. Ocho Rios boasts a number of waterfalls, including the famous Dunn’s River Falls featured in the first James Bond movie, Dr. No. Here, the clear, cool mountain waters plunge 600 feet to smooth limestone beds below, then stream under the roadway before joining the turquoise Caribbean Sea. Jamaica is also famous for its cool reggae music vibes, as well as its hot and spicy jerk cuisine. Be sure to take in the verdant, rolling Blue Mountain nestled high atop this beautiful island, producing some of the most distinctive coffee in the world. Whether you’re seeking adventure, or just looking to unwind and relax on its sunny beaches, Jamaica offers a travel experience with memories you’ll cherish long after you’ve returned home. Mexican Caribbean’s largest island is less than 20 km off the coast of the Yucatan Peninsula. Largely undeveloped, it’s a haven for sun seekers and underwater explorers alike. If snorkeling is on your travel agenda, the waters around Cozumel’s sheltered coral reefs offer some the best scuba and snorkeling in the world. 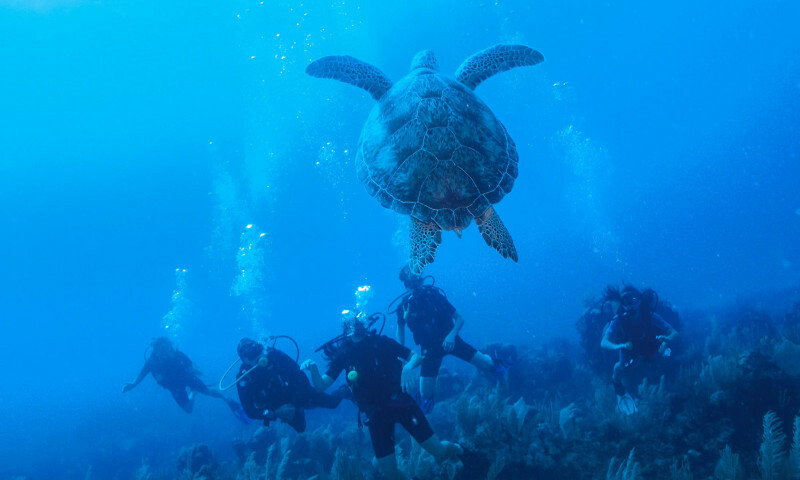 Crystal clear water and reefs teeming with marine life make for an underwater playground ideally suited to beginners, as well as advanced divers. At Arrecifes de Cozumel National Park, you can dive and explore a section of the Mesoamerican Reef and Museo Subacuático de Arte’s submerged sculptures. Or visit Chankanaab, an eco-park surrounding a lagoon, where underwater caverns are home to dolphins, manatees and sea turtles. This island country in the southern Caribbean Sea sits about 65 km north of the Venezuelan coast, and is the largest of the six islands that comprise the Netherlands Antilles. 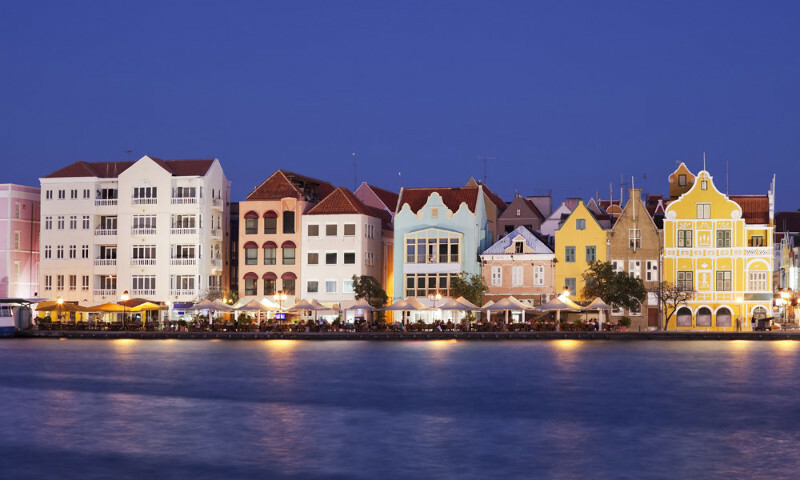 The Dutch influence is alive and well in the capital city of Willemstad, with pastel-painted colonial architecture, the floating Queen Emma Bridge, and the 17th-century Mikvé Israel-Emanuel Synagogue with sand floors. Getting off the beaten path, explore the surreal Hato Caves and mystical underground lake with two large caverns etched with ancient Indian petroglyphs. 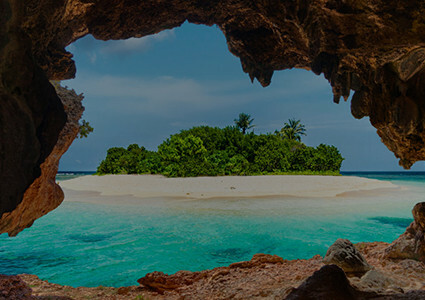 Curaçao is an explorer’s paradise, with beaches tucked into coves, expansive coral reefs rich with marine life and the famous Blue Bay, where divers can explore a vertical coral wall not far from shore. This town of just over 8,000 inhabitants on Alaska’s southeastern coast started as a small indigenous fish saltery, but went on to become a busy supply base and port of entry for miners during the Klondike Gold Rush of 1898. You can still see signs of the town’s colourful past, with many Native American totem poles, along with plenty of folklore and accompanying legends. With five varieties of North Pacific salmon thriving in its clear, cold waters Ketchikan is the “Salmon Capital of the World”. Join our experienced guides for a fishing trip aboard a well-equipped vessel, reel in a big one, and even have our crew arrange to have your catch sent home for you! Outside Ketchikan is a glacier-carved wilderness called Misty Fiords National Monument, home to rich wildlife like black bears, wolves and bald eagles, with beautiful snowcapped mountains, waterfalls, and salmon spawning streams. 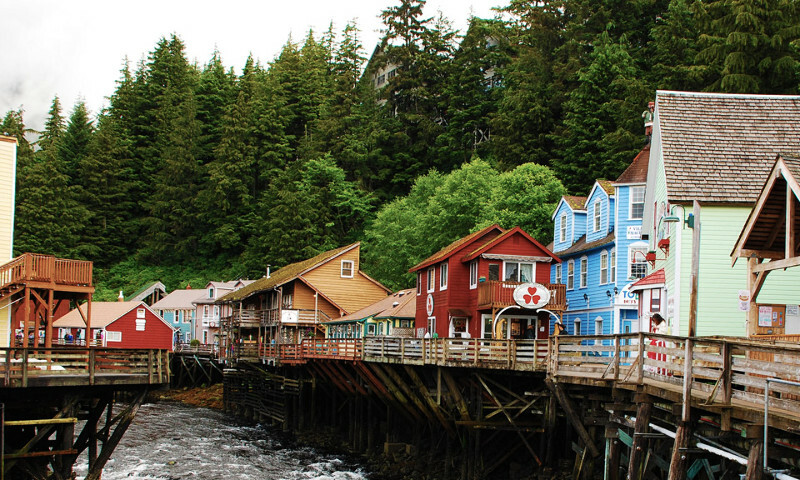 Juneau is Alaska’s remote capital, nestled in the state’s panhandle at the base of Mt. Juneau. 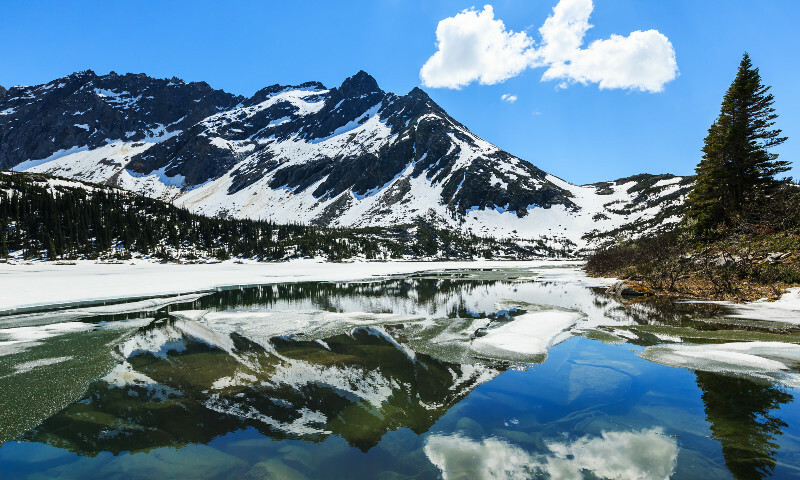 Another Gold Rush destination, because of the extremely rugged terrain surrounding the city, Juneau has the unusual distinction of having no roads connecting the city to the rest of Alaska or the rest of North America. Facing the water from the mainland side of Gastineau Channel, Juneau affords visitors stunning views of the many magnificent fjords along the channel coast. Take one of our shore excursions aboard a helicopter and witness the majesty of the glaciers from the air. Keep an eye out for bears, mountain goats, and moose, then land and hit the ground running with a traditional dogsled ride. Or treat yourself to a fully narrated helicopter flight over four translucent glaciers in the Juneau Ice Field, and soar past towering peaks dotted with wildflowers, and picturesque alpine lakes – truly a breathtaking adventure! Back when gold was discovered in the Yukon’s Klondike region in 1898, the Gold Rush was on. Thousands of gold-crazed prospectors all wanted the best starting point for their trek, and found the best way was by boat from the northern tip of the Lynn Canal, giving birth to Skagway. Today, Skagway is home to less than a thousand residents, but there’s no shortage of history, culture, and sights to soak up. Treat yourself to an unforgettable journey aboard the “Scenic Railway of the World”, and ride in vintage rail cars retracing the original route from the tidewater to the 2,865 foot summit of the White Pass. This fully narrated tour offers sweeping panoramas of mountains, gorges, waterfalls, tunnels, trestle bridges, and historic sites. You can even see the the original Klondike Trail of 1898 worn into the rocks – a permanent tribute to the thousands of souls that traversed this route seeking fortune. 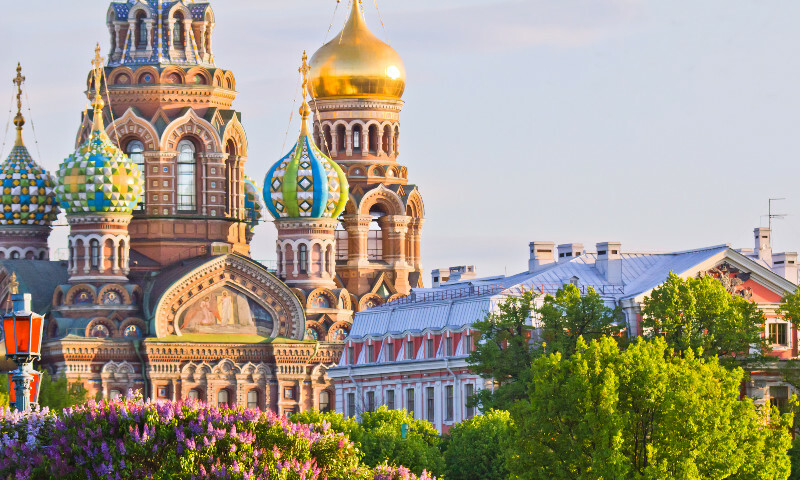 Hailed as one of the world's most beautiful cities, St. Petersburg has it all. Famous works of art, exotic nightlife, lavish architecture, and a rich history and rich cultural traditions that have given rise to some of the greatest literature, music, and art. In fact, it’s been said that the snow falling over St. Petersburg’s harbor inspired the magical twinkling sound of Tchaikovsky’s famous Christmas favourite, the Nutcracker Suite. This Russian port city on the Baltic Sea was founded in 1703 by Peter the Great. For two centuries, it was the imperial capital for 2 centuries, and today stands as the country’s cultural center. Be sure to visit Russian Museum showcasing art from iconic Orthodox paintings to the abstract works of Kandinsky. If you fancy opera and ballet, you’ll love the super-modern Mariinsky Theatre. A truly fascinating city any time of the year, St. Petersburg is destined to charm and delight you. With a history that goes back to 1043, Denmark’s capital offers travellers a rich roster of sensational sights and experiences. Like the18th-century, Frederiksstaden, home to the royal family’s Amalienborg Palace, as well as the Renaissance Rosenborg Castle, with a museum of royal artifacts and a grand garden. Copenhagen’s restaurant scene ranks among the worlds best – distinct, innovative, and catering to every budget. It’s also a design mecca, having given rise to the ever-popular Scandinavian or Danish Modern furniture movement in the 1950s. Here’s a little known fact: Copenhagen has a rich bike culture, with more bicycles than people! 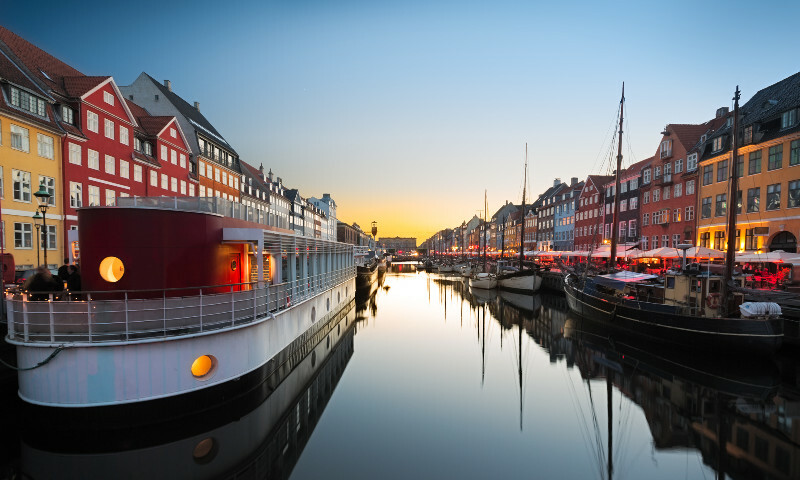 Best of all, most of Copenhagen's major attractions are within walking distance, including Tivoli Gardens – a 100-year old amusement park, the statue of The Little Mermaid, and the free town of Christiania. 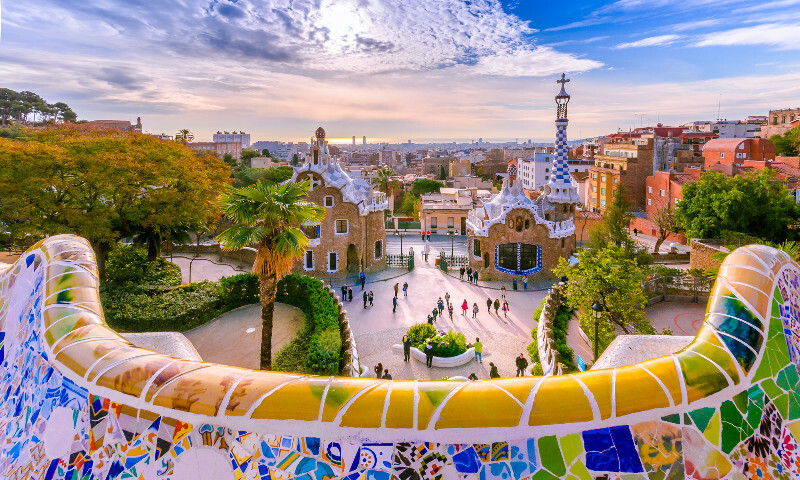 The cosmopolitan capital of Spain’s Catalonia region is quirky, exotic, energetic and downright funky. Exploding with colourful art and architecture, fabulous food, and vibrant street life, this magnificent city is truly a must-see. Anchored by the central La Boqueria market, restaurants abound, from fine dining to tiny tapas bars. Take a stroll down the famous Las Ramblas and take in Barcelona's unique Catalan culture in Europe's best-preserved Gothic Quarter. Of course, you have to visit the amazing architectural works by Gaudi, including La Sagrada Família church, still under construction, as well as Casa Batllo – a remodel of a previously built house, redesigned in 1904, and located right in the heart of the city. Often referred to as Italy's Eternal City, Rome is a vast, cosmopolitan centre that goes back nearly 3,000 years – truly one of the world's most beautiful and awe-inspiring capitals. Byzantine mosaics, Renaissance frescoes, and medieval piazzas are everywhere, as are some of the most famous art masterpieces, including sculptures by Michelangelo, paintings by Caravaggio, Raphael’s frescoes and Bernini’s fountains. 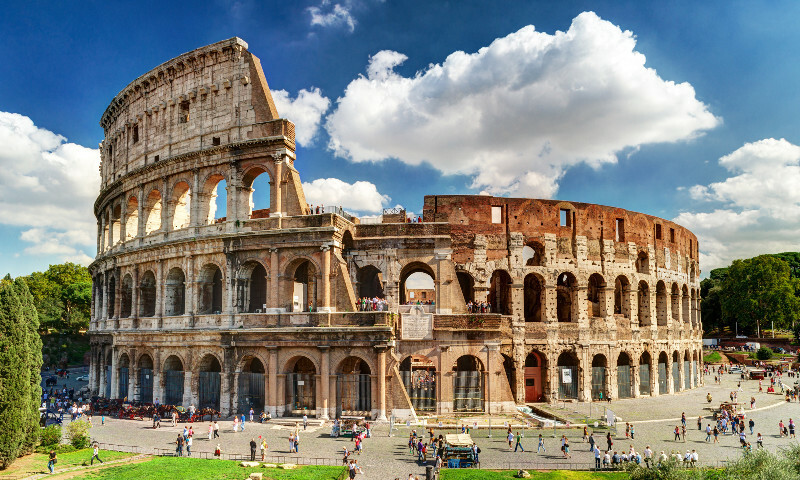 Explore the Roman Forum, Trevi Fountain and other wonders of this ancient city. Picture the gladiators and their chariots on an interior tour of the Coliseum. Bask in the glory of Vatican City, and get an inside look at St. Peter’s Square, St. Peter’s Basilica, the largest church in the world. The magnificent Sistine Chapel with Michelangelo’s masterfully executed ceiling, and the Vatican Museum which houses the world’s largest art collection. The center of Greek civilization for over 4,000 years, Athens is the capital of modern Greece, boasting famous landmarks from the 5th century B.C. Of course, no trip to Athens would be complete without a visit to the Acropolis. 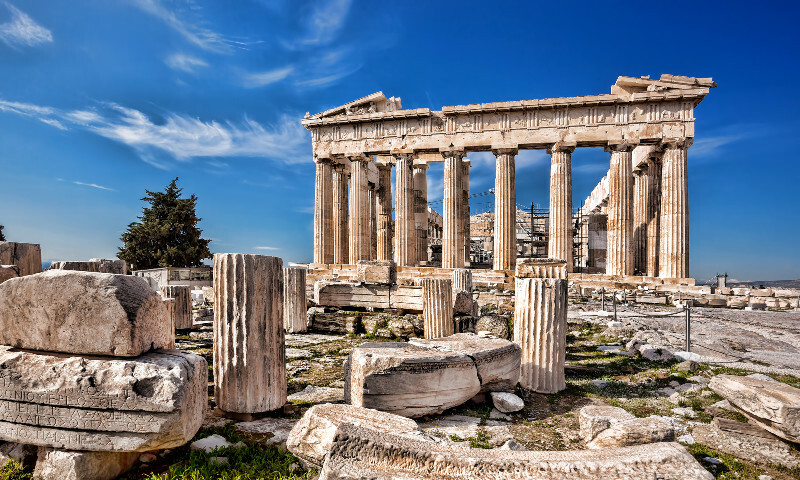 There you’ll find the Parthenon, built as a temple to Athena, it’s the largest building in the Acropolis and one of the world’s most awe-inspiring sights. Don’t miss the National Archaeological Museum’s huge collection of antiquities. And be sure to visit Agora, the ancient religious and political heart of Athens. Athens is also a modern city, with great nightlife in areas like Kolonaki, Psiri, and Gazi going strong until the break of dawn. Be sure to visit Plaka, the old neighborhood of Athens, and explore its narrow streets and alleys lined with neoclassical villas, taverns, and quaint tourist shops, offering traditional ceramics and tapestries. The capital of northern Italy’s Veneto region, Venice is built on 117 small islands in a marshy lagoon in the Adriatic Sea connected by a labyrinth of canals. Established more than 1,000 years ago, this magnificent city continues to be the heart of Italian culture as well as a mecca for hopeless romantics. With no cars or roadways, travel is by boat or the famous gondolas in The Grand Canal. The city itself is like no other, filled with narrow, mazelike alleys and small squares. Venice’s most famous site is St. Mark’s Basilica, built to enshrine St. Mark’s body in the 9th century, and rebuilt in the 11th century with a truly awe-inspiring edifice. Inside are equally dazzling mosaics and statues. 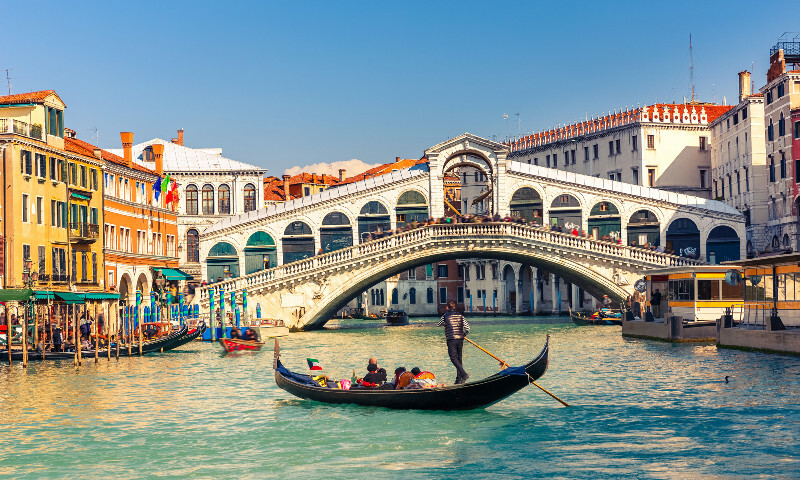 When you’re done there, head over to the famous Bridge of Sighs, linking the palace to the state prisons, and explore the Doge’s Palace, the official residence of the Venetian ruler founded in the 9th century.